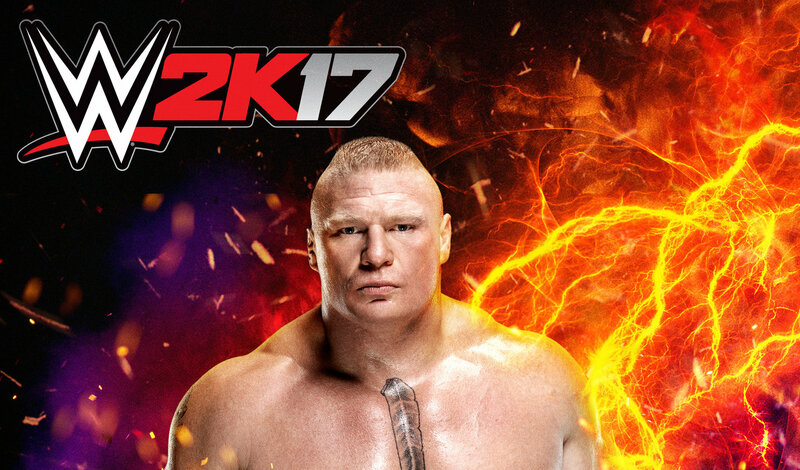 The man mountain that is Brock Lesnar has just been confirmed as the cover star for WWE 2K17, with the game set to release this October. With this news Mr Paul Heyman has put out the below "Suplex City" trailer, which when slowing down may also confirm some obvious yet still unconfirmed superstars who will be taking part in the game. Superstars such as as Booker T, Big Show, Sheamus and Dean Ambrose all feature in the below trailer when taking a closer look, but I would bet you eagle eyed ones out there will spot even more when you give it a look. Drop a comment below if you do spot other superstars, and let us all know who you see.